IN JUNE, A BRISTOL CAR WILL BEGIN THE PEKING TO PARIS MOTOR CHALLENGE FOR THE FIRST TIME IN THE RACE’S LONG HISTORY. That, and the promise of a magnum of champagne for the first to arrive, proved enough incentive for five early day revheads. The race careened from China, through route-less Mongolia, Russia and Eastern Europe, before staggering into Paris. It took two months. The victor: Italian Prince Scipione Borghese. The runner-up: a “fairground roustabout” called Charles Goddard, who drove a borrowed car and had to beg fuel from his competitors. For the ensuing 90 years, a follow-up race was made impossible due to hostile territory, but by 1997 frigid borders had thawed enough for Round Two. In June this year, vintage cars (from 1915 to 1977) will roar from Peking to Paris for the sixth time. Paul Hickman will be there. needed a way to keep their 70,000 staff (including Hickman’s grandfather) employed, so they decided to apply their aircraft engineering knowledge to cars. the Peking to Paris race. Apparently, no Bristol had ever entered. Light bulbs went off; engines roared. It was as if that 1907 challenge had been issued once more. “I’ve always wanted to do something fairly extreme,” Hickman concedes. After two years of arduous preparation alongside his race companion and friend Sebastian Gross, the Bristol 403 (“Bulldog”) is ready. In June, the Bristol and 119 other cars will begin the 36-day journey through 11 countries. Many cars won’t complete the full 13,695km. in a young Mongolian couple, Bukhu and Chimka, who were struggling to start their life in Australia; Hickman frequently refers to having “adopted” them. 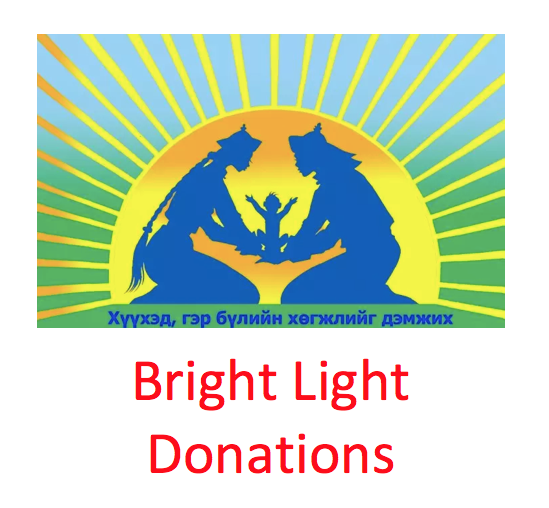 The Bristol’s pilgrimage is a fundraiser for Bright Light, a charity run by Bukhu’s sister that supports disadvantaged Mongolian women. to others who have less opportunity. Hickman’s jovial tone turns serious for the first time when Bright Light is mentioned. “Everybody should leave a mark on this world. If leaving my mark is only what I’m doing in Mongolia, then I’m happy with that,” he says. Then he offers an effusive farewell and bustles off. June is fast approaching. There is much to be done. Posted in BLOG, Uncategorized on April 1, 2016 by Admin.